A psychology professor (and self-described cat person) got so many reports about dogs' purported brilliance that he decided to test the question: Are dogs super smart? The answer may not make him very popular. In the long-simmering dispute over whether dogs are smarter than cats, a recent study published in the journal Learning & Behavior suggests that dogs are no more exceptional than other animals when it comes to canniness and intelligence. The news is sure to ignite debate (watch the fur fly!) among dog owners and scientists who study canine behavior. 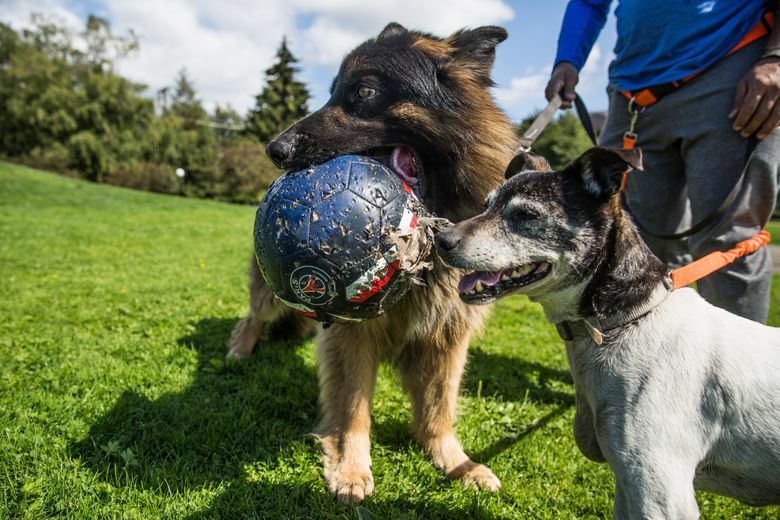 The authors reviewed existing studies and data on animal cognition and found that while dogs are smart and trainable, they are not “super smart,” despite what most dog owners will tell you. Sure, there is Chaser, a Border collie from Spartanburg, South Carolina, who was trained to understand 1,022 nouns. (His owner, John Pilley, a scientist who studied canine cognition, recently died.) Before that was a Border collie named Rico who learned to recognize the names of 200 items. But beyond those examples, Lea wondered: Had dog lovers (and scientists, for that matter) imbued their pets with extraordinary capabilities they did not possess? Mieshelle Nagelschneider, a cat behaviorist in Portland, Oregon, who is known professionally as the Cat Whisperer, said she avoids saying which species is more intelligent.